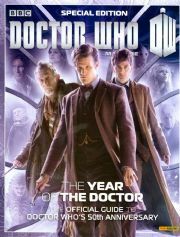 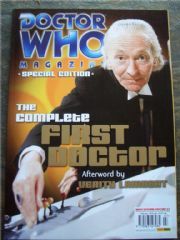 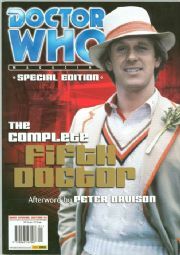 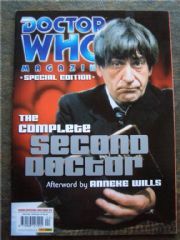 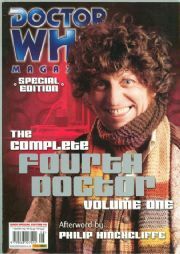 Doctor Who Magazine Special Editions were first published in 2002, with the Complete Fifth Doctor as issue #1. 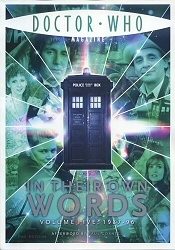 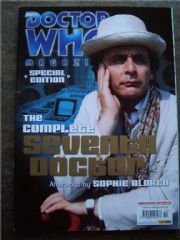 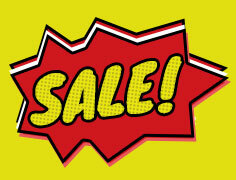 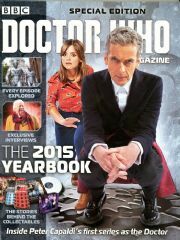 Each magazine has a standalone theme and has 64 to 100+ glossy pages dedicated to our favourite Timelord. 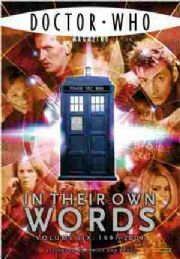 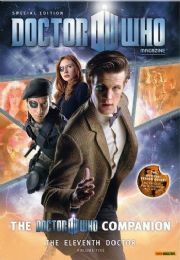 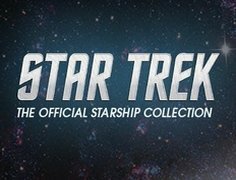 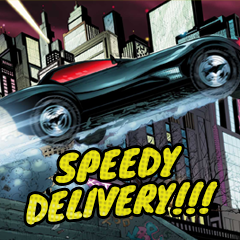 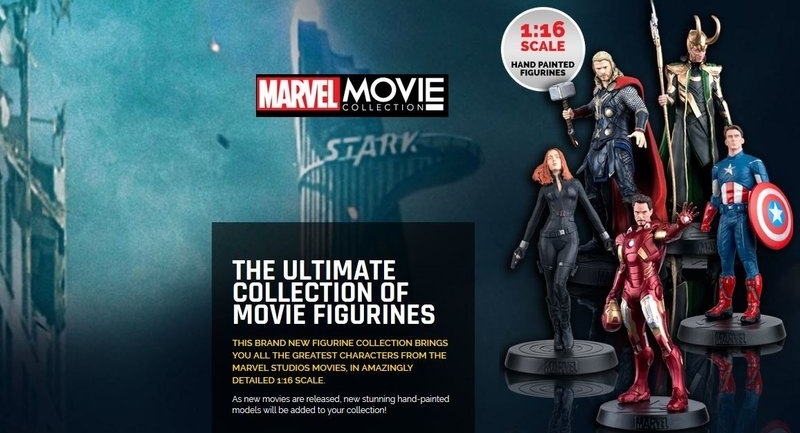 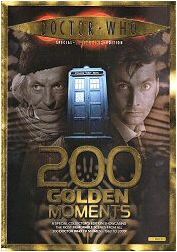 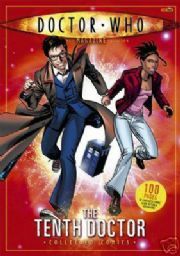 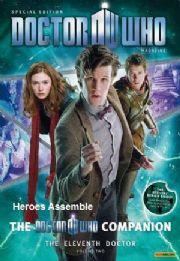 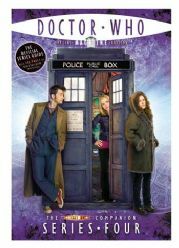 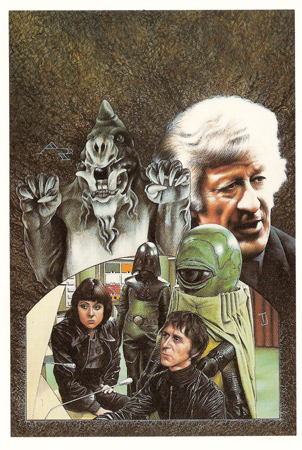 There are specials dedicated to each of the first eight Doctors, In Their Own Words editions looking at the making of the series, Series Companions covering the recent series and Collected Comics bringing together the strips published in numerous issues of DWM.